BJP leader S Suresh Kumar, an MLA from the Rajajinagar constituency, offered an apology after circulating the false news that Kannada actress Jayanthi had died. BJP leader S Suresh Kumar, the MLA from the Rajajinagar Assembly constituency in Bengaluru, Karnataka, has offered an apology after circulating fake reports of the death of senior Kannada actress Jayanthi. 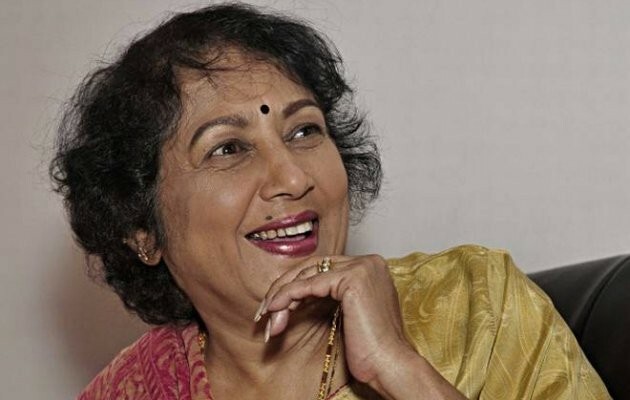 Jayanthi, a veteran in the Kannada film industry, has been suffering from asthma for 35 years, and was rushed to Sidvin Hospital on March 25 after she complained of breathing problems. She was later shifted to Vikram Hospital in Cunningham Road based on doctor's advice. The doctors who treated her in hospital claimed she was responding well to the treatment and would recover soon. But the speculations went viral Tuesday evening that Jayanthi had breathed her last while undergoing treatment at Vikram Hospital. Reports of her death created a lot of buzz on social media, with many of her fans expressing their shock and sadness. Some even posted condolence messages. BJP leader Suresh Kumar was one of those people who believed the fake reports about Jayanthi's death to be true. The politician, who is quite active on social media, went on to pay tributes to the actress through a post on his Twitter handle. He has over 34,600 followers on Twitter, and his post on the actress left many of them confused. But Suresh Kumar went on to delete his post on Twitter immediately after learning that Jayanthi was still alive. The BJP leader posted a couple of tweets in Kannada, saying: "The news about popular actress Jayanthi, which is circulated on the social media, is false. I wish her speedy recovery." However, one of his followers responded to his clarification on the death hoax and wrote: "Like media, you also created confusion in a hurry to report breaking news. Though you have deleted that tweet now, Ppl would expect more responsible stand from your side." Suresh Kumar, who is known for his honesty and humbleness, responded to his followers and admitted his mistake. The politician not only offered an apology but also assured them he would not repeat the mistake.